IA, IxD, SEO – all of these and more come under the canopy of UX. 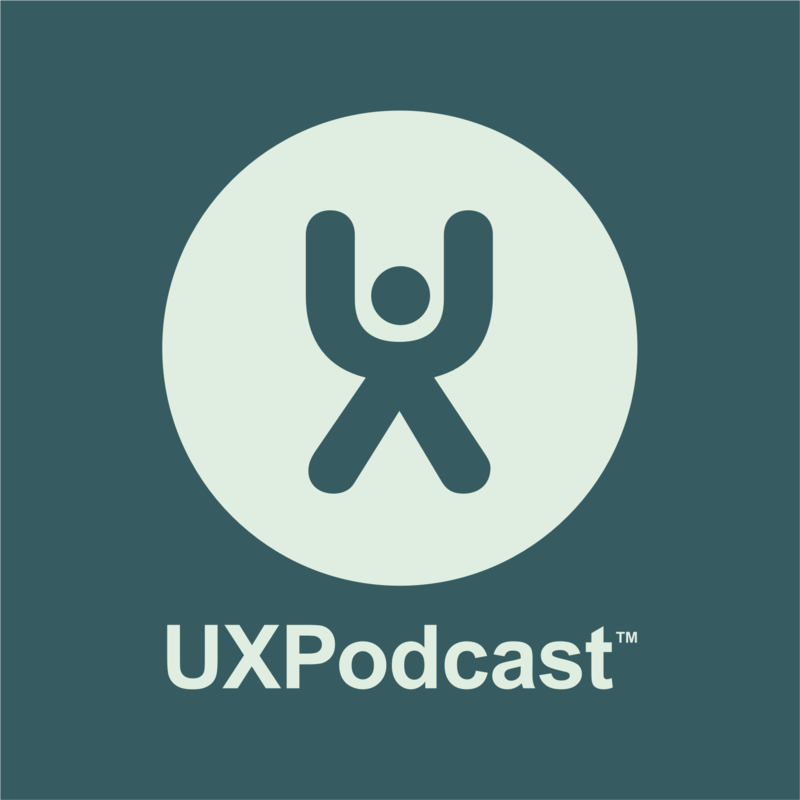 “I don’t think any of us can truly call ourselves UX designers, although that’s a very convenient title” said Eric Reiss towards the beginning of our conversation. The environment we work in and the way in which we communicate what we do creates a constant struggle. We need to survive being UX-ers. Our conversation with Eric is filled with insightful reflection and advice on how we can be better designers and survive to design another day. We talk about reducing negative reactions, grouping interactions as part of architect experiences, designer ethics and The Copenhagen Letter. We discuss the need to reflect; to slow down. Eric even tells us to take responsibility communicating in a coherent manner and to stop saying “it depends”. Eric’s quadrants for grouping interactions. The Copenhagen Letter – sign it!